The Neotones Basic Package 2x 1hr sets, iPod playlist in between sets with full pa & lights. More packages available, enquire to find out more. The Neotones played at our wedding two weeks ago - they were amazing! They got everyone on the dance floor and our guests commented on how talented they were. The guys were extremely professional and a pleasure to liaise with in the run up to our wedding - thank you! Had The Neotones play at our wedding last night. What a fantastic band. Almost every guest commented on how amazing you were and asking how to book you. It was an absolute pleasure to have you all play a huge part in the enjoyment of our special Day. Will definitely be looking out for your next public performance. Thanks again guys. If you need a band for an event then do yourself a favour.....book The Neotones. I booked them for my 10 year wedding anniversary everyone loved them and they learnt our first dance song! They are hands down the best function band I have ever seen.........awesome!!! Yes! We are happy to take requests with prior notice and we are happy to perform first dances for weddings. - Highly professional & experienced musicians. - Constantly updating repertoire to keep it fresh with the charts. 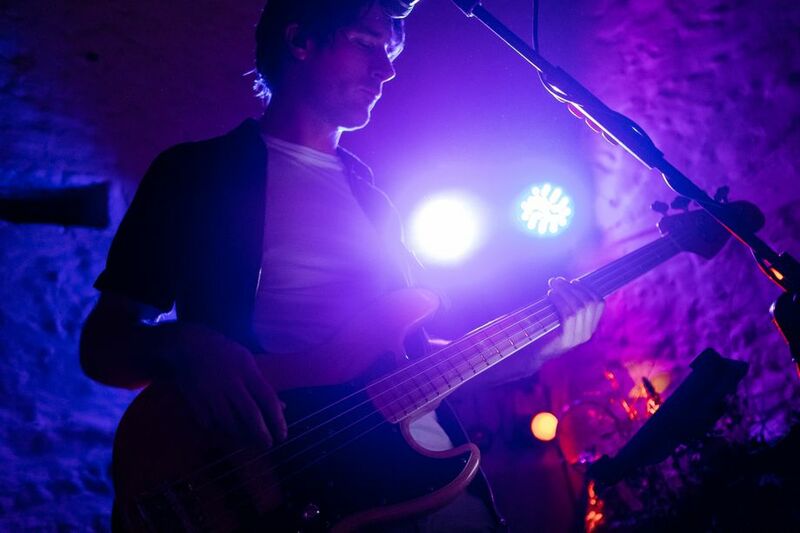 - Play to sequenced backing tracks giving the band a larger than life sound. - Additional packages available including an acoustic set and additional singer/dancers. 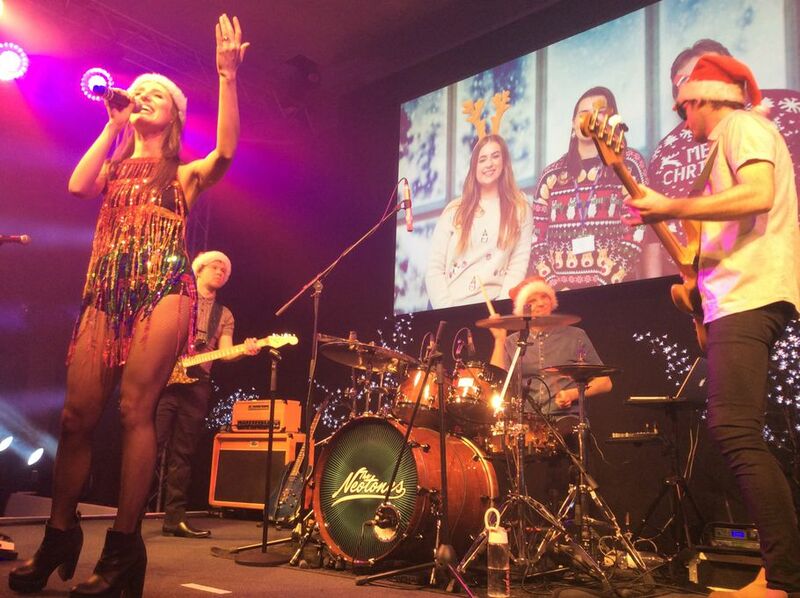 Not only has the band performed at the Media Week Awards, C&IT Awards and Haymarket Christmas Party to name a few but also individually they have great résumés. Their lead singer is a star of the stage having performed in London’s West End, and members of the band have also supported Billy Idol, Aha, Kate Nash, White Lies and have toured Europe & the USA. We usually only take one break for 15 to 30 mins. We usually require minimum 5m x 2.5m. Yes we have full public liability and PAT tested equipment. Bank transfer, cash or cheque. 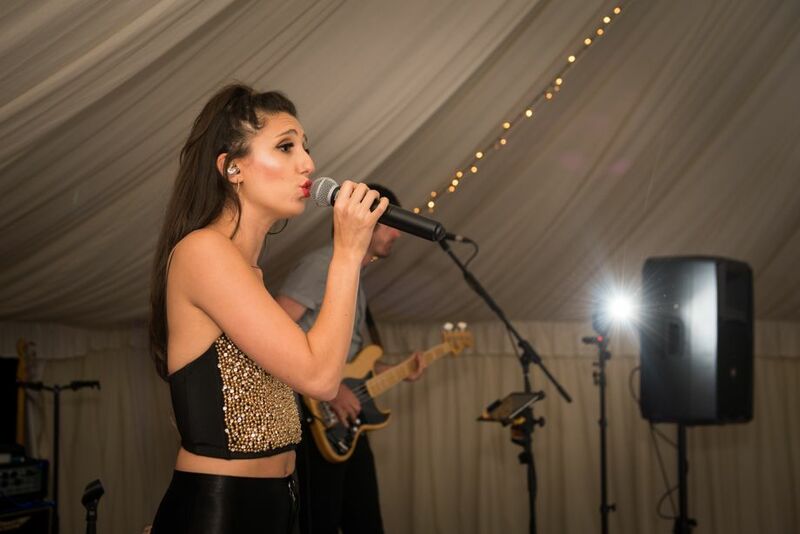 We mainly perform at Corporate events, weddings and birthday parties. We've done some high end corporate events, most recently The Media Week Awards. 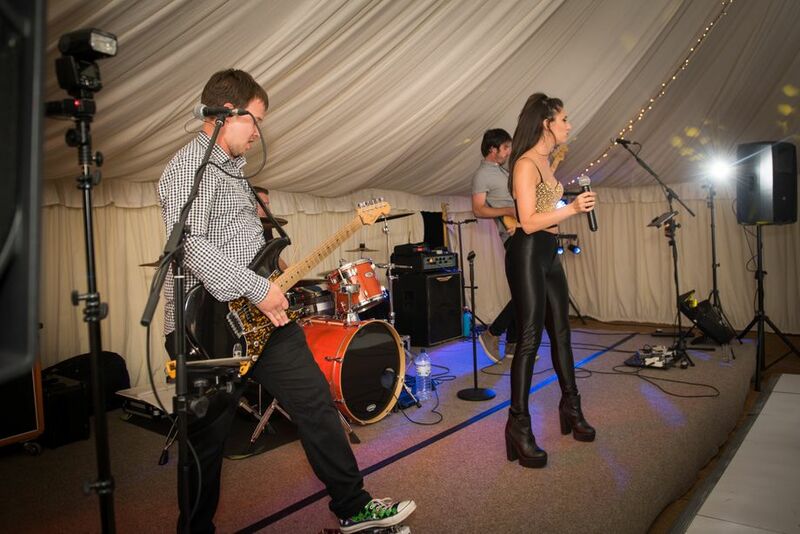 Modern, upbeat, high energy, female fronted 4 piece party band.